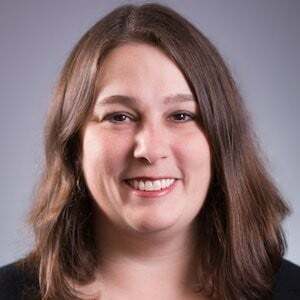 Julia is the co-founder of Lagom Solutions, a Lean/Agile consulting and training company that pulls from her 17 years of experience working in and managing teams at Turner Broadcasting, F5 Networks and LeanKit. Julia is passionate about teaching others how to tame the chaos of everyday work by embracing transparency, continuous improvement and a lagom mindset, as well as talking about how management doesn’t have to be a dirty word. Julia blogs at everydaykanban.com and tweets at @everydaykanban. In complex systems, the best choice is contextual, and lives somewhere on a spectrum between extremes. Finding lagom (the Swedish concept for "just right") is a necessary, but difficult, task. Come and learn how and why to identify Lagom in your context and how to safely get there.